By Alfredo K in Mobile. Updated on April 25, 2018 . With WiFi support and Safari browser installed, iPhone is not only a cell phone but also a gadget for entertainment. 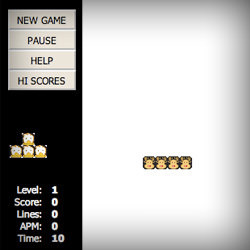 If you are in a WiFi zone and feels bored having nothing to surf with your iPhone, here’s 10 most popular iPhone web games you can kill time with. 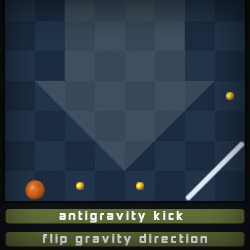 Flip your iPhone and master the powerful force of gravity to lead a ball across the maze and collect all pegs. 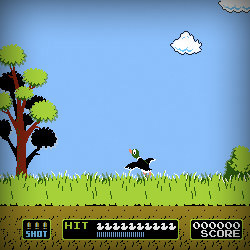 Race to see how fast you can uncover all the matches! Stack rows of Jirbo animals and have the lines eliminated. Just like Tetris except even more fun! 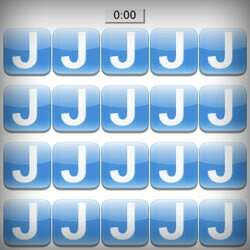 Developed by: Jirbo.com | Play game. 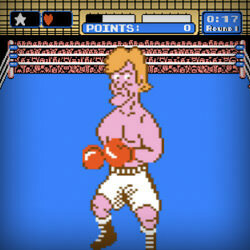 A remake of the Nintendo classic, Punch Out! 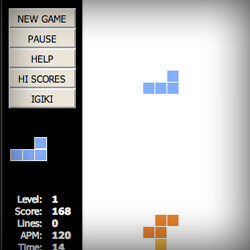 If you enjoy Tetris, Block is the game for you. Tap the cascading blocks into place. Fill in every space, leaving no voids. Victory is in your grasp. 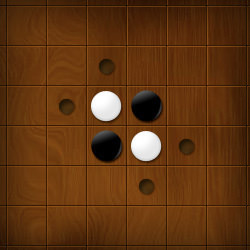 The classic strategy game of Othello / Reversi optimized for the iPod touch or iPhone with a slick interface. 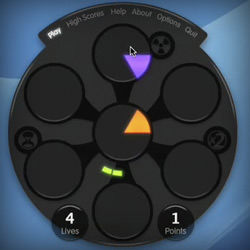 Play against the computer, choose from 3 different levels with options to highlight your available moves. 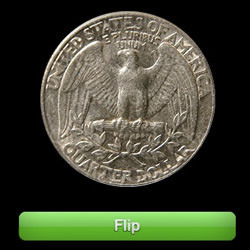 This digital coin allow you to flip a coin on an iphone for any decision. 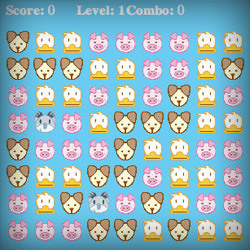 Click on the Jirbo animals by groups of three or more to see how much you can score. Eliminate all the groups and advance to the next level!